The Joint Admissions and Matriculation Board (JAMB) had earlier announced that candidates would be able to reprint their registration slip from 4tb April, 2019. The exam is expected to start a week later, from 11th April. The new slip candidates will be getting is expected to state their examination centre unlike the earlier one they have. EduCeleb.com presents you with the steps to follow in order to achieve that. Type your JAMB Registration Number or Email address in the appropriate column. Finally, click on ‘Print Examination Slip’ to access your exam schedule. 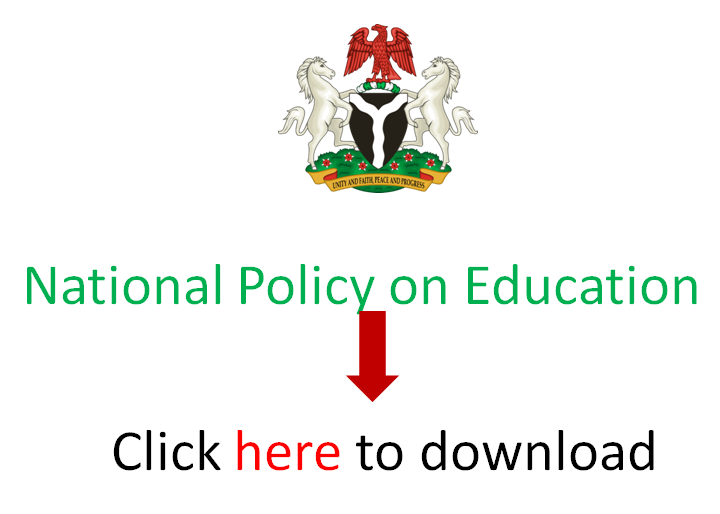 Remember to enable popup on your browser in order to enjoy your experience on the JAMB website.